Millions of Trending music, Top music. All free! Download and enjoy it now! 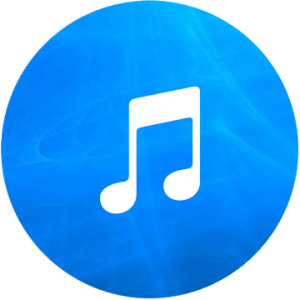 FreeMusic is a powerful third-party free music player client for SoundCloud®. You can listen free mp3 & free song freely without subscription limit.